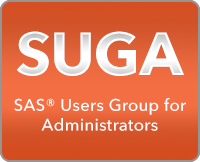 Take a look at our recent blog post “SAS Admin Community: Have you joined your tribe?”, and let us know your thoughts. What do you like about the SAS community and how do you connect with it? Data security governance is an increasing priority due to regulation, internal and external auditing, and customer confidence. This means it’s more important than ever for SAS customers to obtain independent security testing. Traditionally, the same people have planned, built and tested security settings. However, today’s requirements demand greater transparency. Metacoda software can help SAS customers to easily monitor, check and improve SAS security settings in a SAS 9 platform. 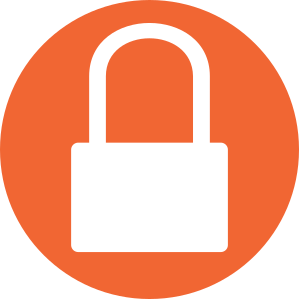 The Metacoda Testing Framework supports independent testing which means increased transparency and confidence in your SAS Platform Security planning, implementation and maintenance cycle. Want to find out more? Please contact us if you’d like further information. When a customer suggests a new feature or enhancement, we do our best to make it happen. Read Paul’s latest platformadmin.com blog for more information. If you’d like to be a 6.1 BETA tester, please register and include a note that you’d like to try the 6.1 BETA version. Welcome to Maestro Consulting who have recently joined the Metacoda global partner team. We are extremely grateful to our partners and supporters around the word. Please see our Metacoda Partner page to see who you can turn to for local assistance. Alternatively, if you’re interested in partnering with us, please let us know. 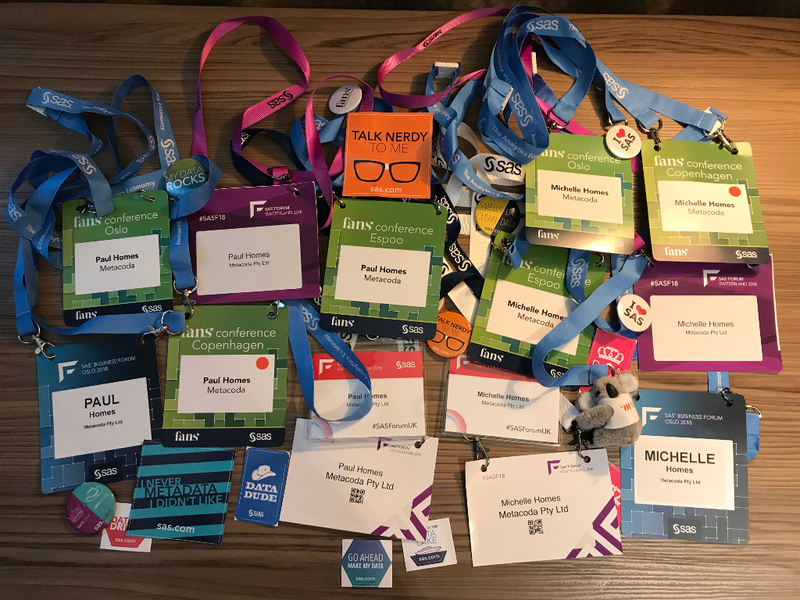 In May and June this year, Michelle and Paul travelled to seven countries, where Metacoda sponsored six SAS Forums and user conferences, attended a SAS Business Forum, visited the SAS office in Dublin and had meetings with customers and partners in between. We enjoyed every minute of it, especially catching up with our sassy friends. Let’s continue the adventure by keeping in touch via your favourite channel. 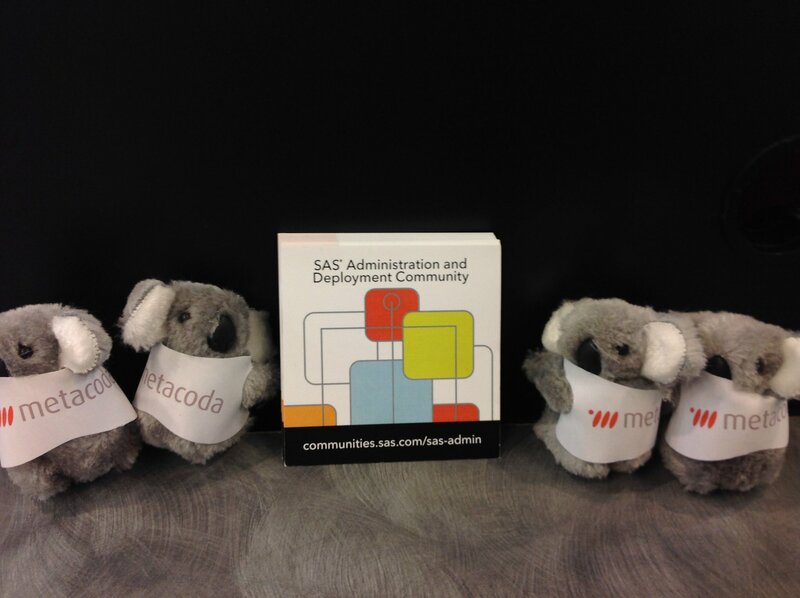 We’re excited to be sponsoring the US regional SAS user group conferences currently underway and to see the joy the Metacoda koalas bring to such events. Thank you koala keepers!!! 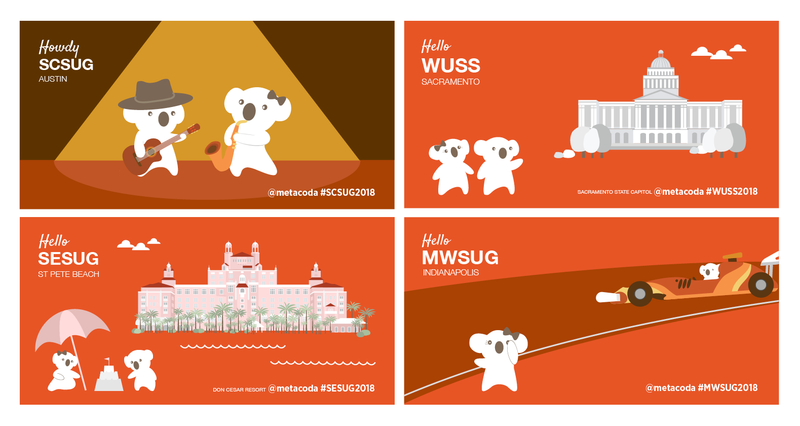 We’ve collated some of the posts we’ve seen in social on our #WUSS2018, #MWSUG2018, #SESUG2018, #SCSUG2018 Facebook album. Please add your photos and tag yourself! To help SAS platform administrators with their tasks, Paul has written a handy series of #MetacodaTip blog posts. The posts are based on real questions we’ve received from SAS administrators. If you have a metadata related question, please let us know. 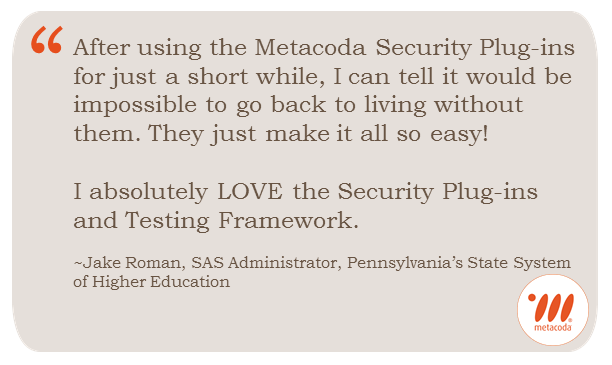 Or to trial our Metacoda software, please register for a 30-day free Metacoda Security Plug-ins evaluation.